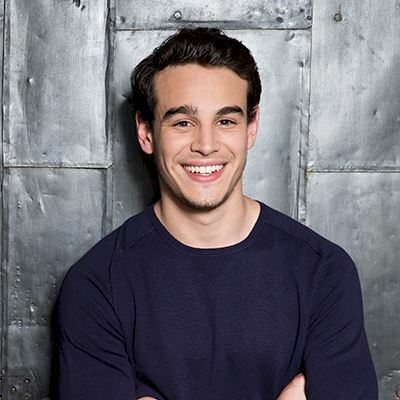 Alberto Rosende will fill the role of our favorite Mundie, Simon Lewis. Born and raised in Florida, Rosende is of Colombian and Cuban descent and currently resides in New York. He studied at New York University Tisch School of the Arts, graduating in 2015. He has performed in several short films and stage plays, such as FLCT’s production of Hairspray. Rosende also appeared in the fifth season of Blue Bloods in 2015, as Carlos Santiago.